Some may have labelled him part of the 'new boring' movement, but whatever you think of Ed Sheeran's debut album '+', you can't deny his demand as a live performer. From his own tour earlier this year to the recent Olympic closing ceremony, Sheeran crops up everywhere - and understandably so. After years of gigging, his confidence and experience on-stage is hugely apparent, his songs given a new lease of life in comparison to the album. 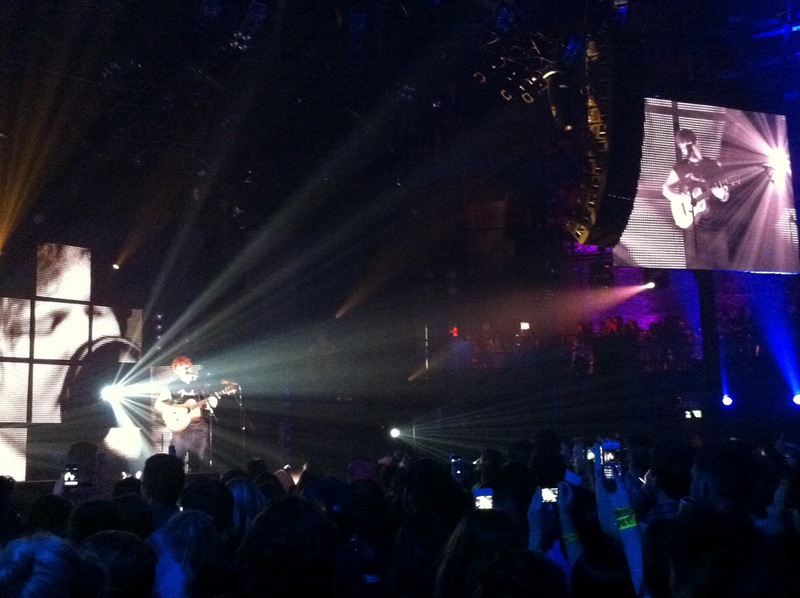 Yet this latest performance as part of the iTunes Festival was marred by a twinge of disappointment. The set, comprised of light up boxes, was the same as his tour. The set list, taken from '+', was the same as his tour. Aside from the iTunes banner on the exterior of the Roundhouse, this may as well have been just another leg on Sheeran's tour, providing nothing fans haven't seen before. But can you blame him? Sheeran has seen such success over the past year, it's understandable that he'd change little about his performance. His use of the loop pedal was as impressive as ever, building up each song with percussive, guitar and vocal elements. Again, audience participation was prevalent, competition encouraged between two halves. And every person was singing to every word, as you'd expect considering his current popularity. 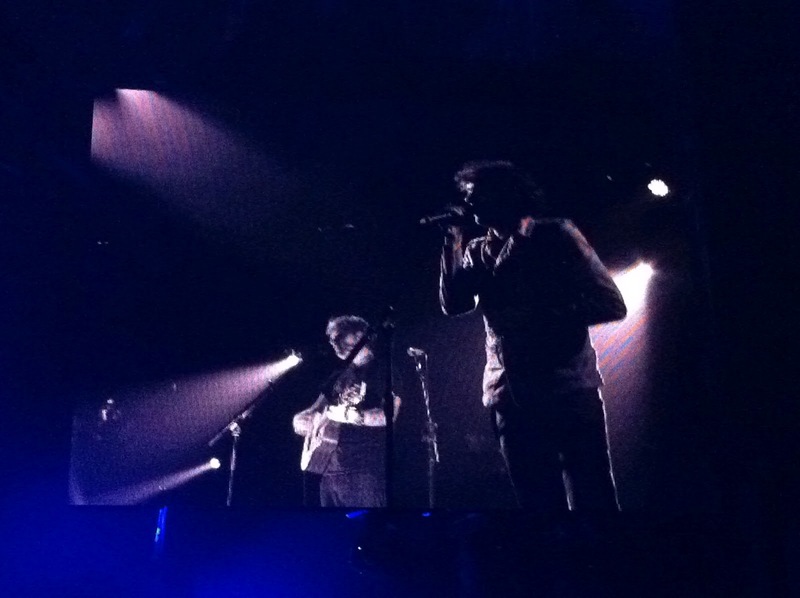 Sheeran was able to hold the audience captivated from the opening to the epic finale performance of You Need Me that featured guest appearances from a rapping tag team of Devlin, Sway, Wretch 32 and Chipmunk, furthering his cross-genre appeal. In fact, it wasn't until the encore that we heard anything new, in this case a rendition of Chasing Cars alongside Snow Patrol frontman Gary Lightbody - no doubt inspired by Sheeran supporting the band on their American tour. 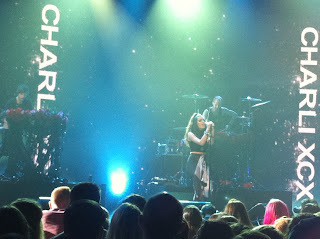 It fell to support act Charli XCX to provide something fresh. Her electro goth-pop was all crashing drums, brooding synths and the occasional dub-step beat, matched by brazen attitude and dancing. Yet when speaking, her girlish youth shined through: "cool" she repeated after the audience's cheers. Performing with boundless energy, she really is one to watch. At the least, Sheeran showed his consistency with this gig. The tracks may have been well-rehearsed, but they never felt stale. Instead, he proved that even after repeated viewing, his live performances are as exciting as ever. Perhaps now the superior live versions of his songs will finally be available to download. Thank you iTunes. Watch: You can catch up on all the iTunes Festival gigs on the festival website.